Robert Taylor Sheriff Walt Longmire Coat is the inspiration taken from the television series named as “Longmire”. The drama serial was based upon mysterious topics. It was the popular series of 2012. The superstar Robert Taylor wore Longmire Coat and people liked him too much. The outer shell of the outerwear is prepared from suede leather whereas the inner lining is given of faux shearling material. The lovely brown color of the coat forms your striking look. The Longmire coat has unusual front closure. You enjoy zipper and buttoned closure both in it. Two front pockets and two inside pockets are added to the jacket. 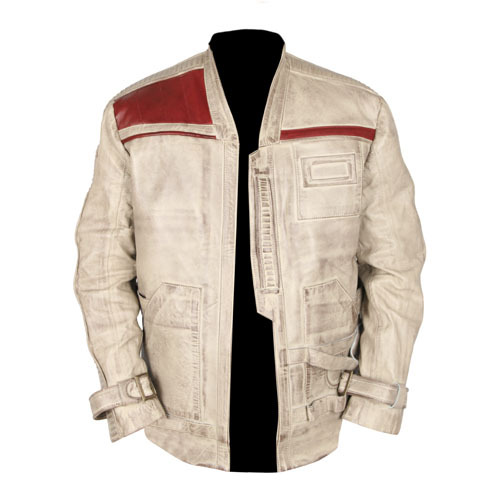 All fashion lovers have Longmire Jacket in their wardrobe because they know that it gives them enchanting appearance. So, why are you waiting for? Buy Walt Longmire Coat and decorate your personality.